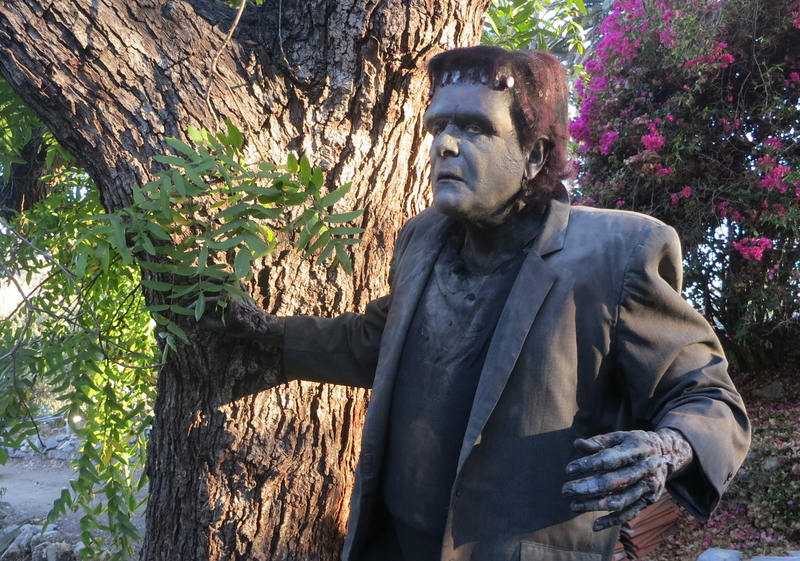 SCOTT FRESINA – Need a towering (6’ 1” without the boots) Frankenstein Monster to stalk, stomp or lumber through your event? 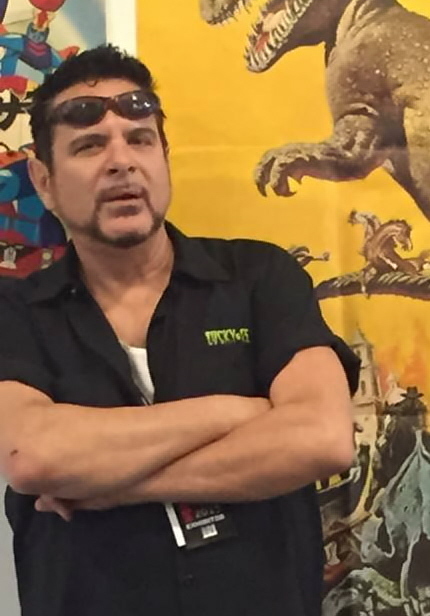 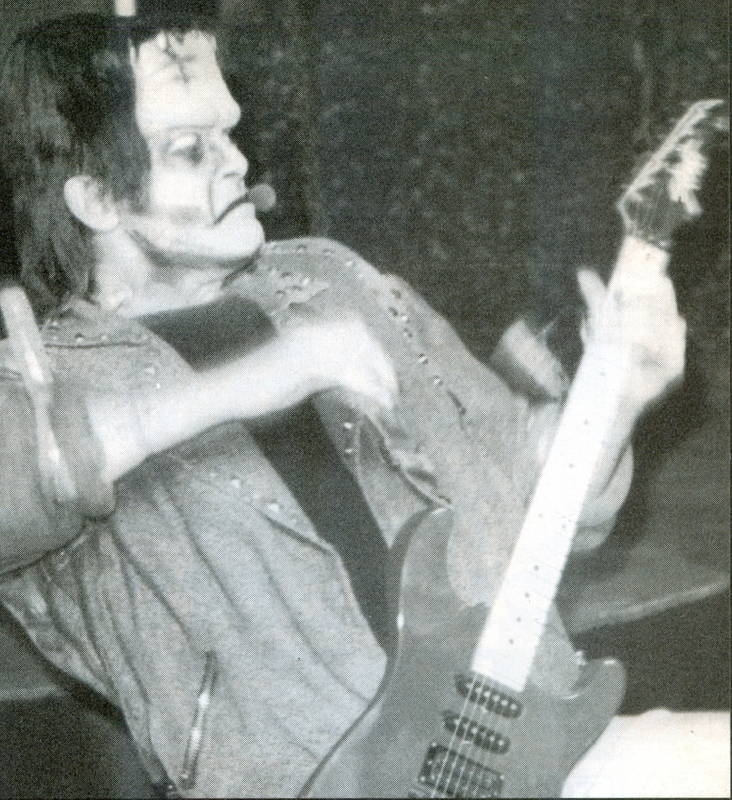 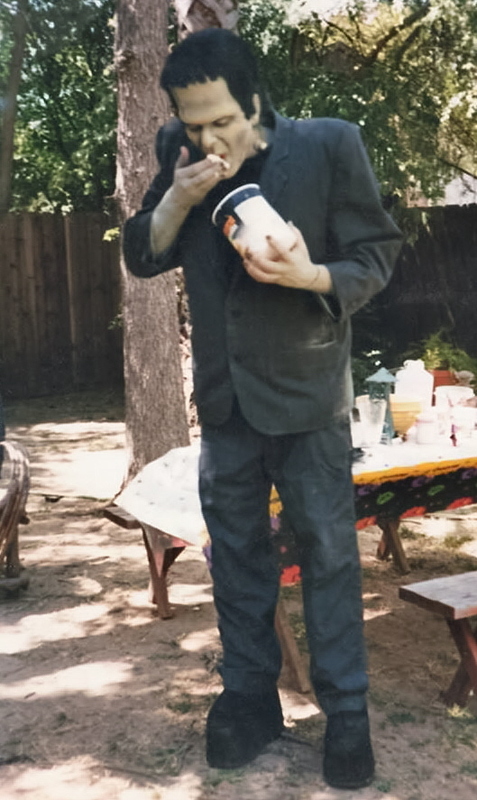 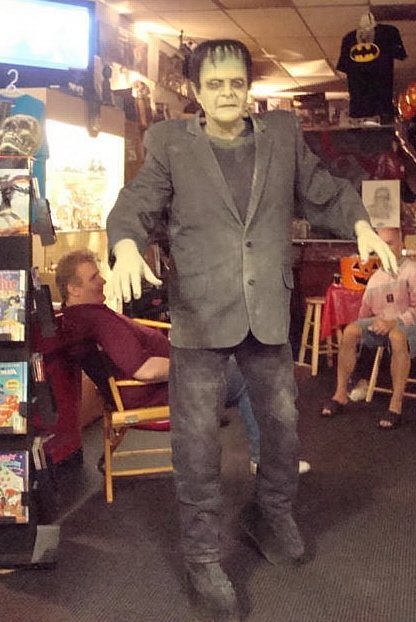 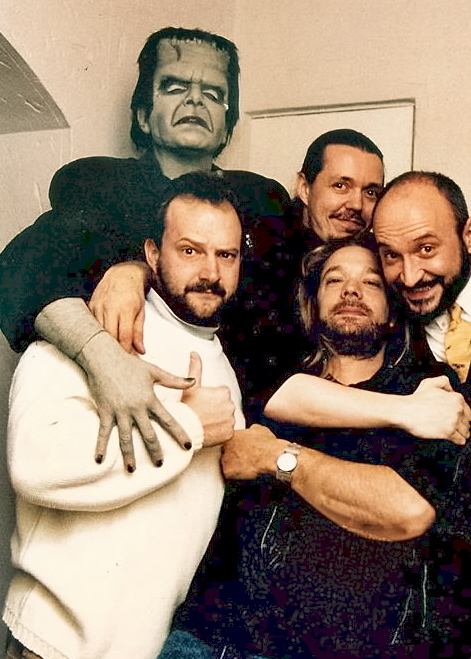 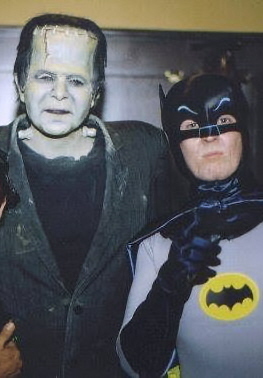 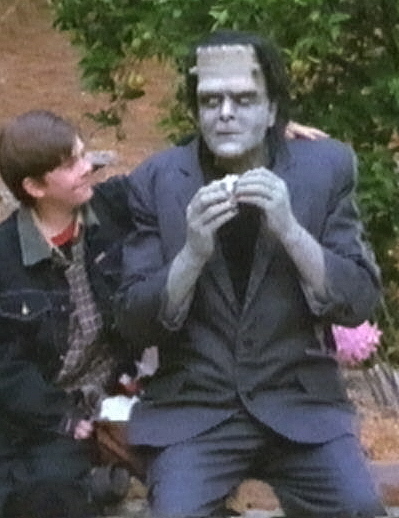 Scott Fresina – actor, make-up artist and musician – has played numerous variations on the infamous yet beloved horror character, e.g., at the Universal Studio Tour (including a stint as a rock-guitar-playing version of the Monster in the erstwhile "Beetlejuice's Graveyard Revue"), and in the motion pictures Billy Frankenstein (1998) and Tales of Frankenstein. 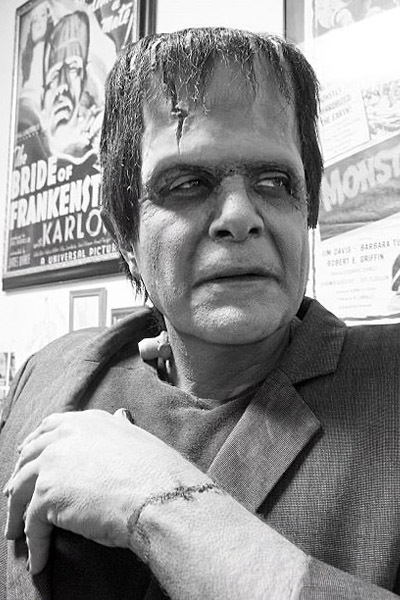 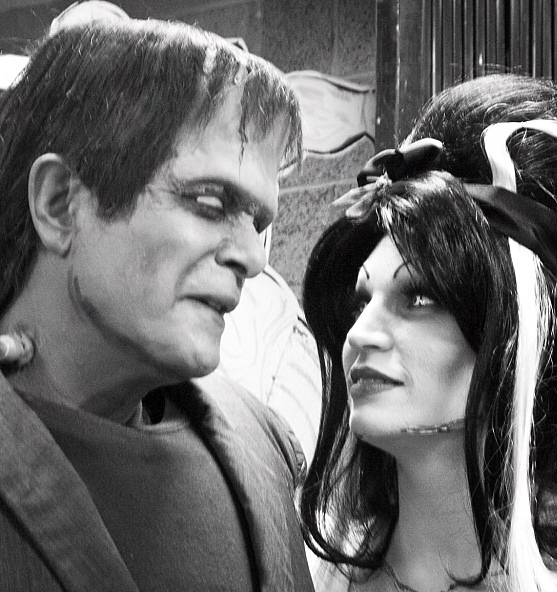 Our Frankenstein celeb is definitely a “Monster for All Occasions.” Warning: Our Frankenstein Monster is torch-shy and doesn’t react well to fire (or disco music)!